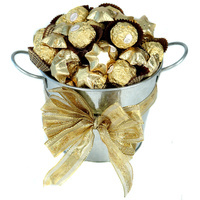 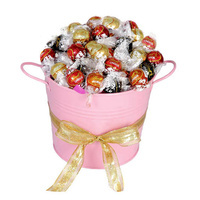 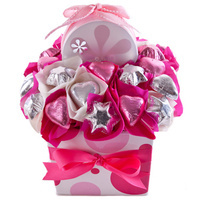 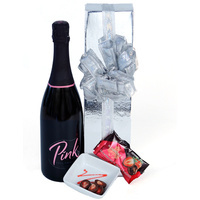 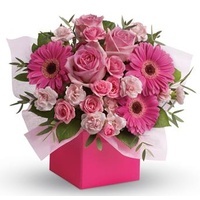 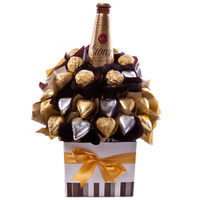 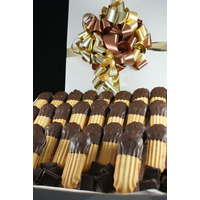 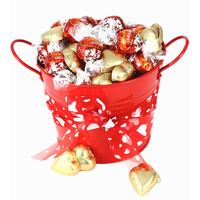 Pretty pinks & purples this chocolate hamper will ensure a happy Mum. 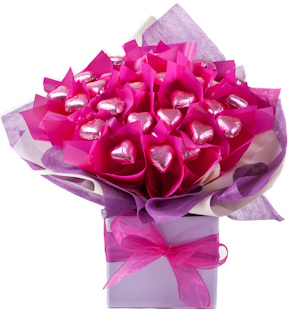 A selection of 20 pink milk chocolate hearts presented in a lilac gift box with pinks & purples. 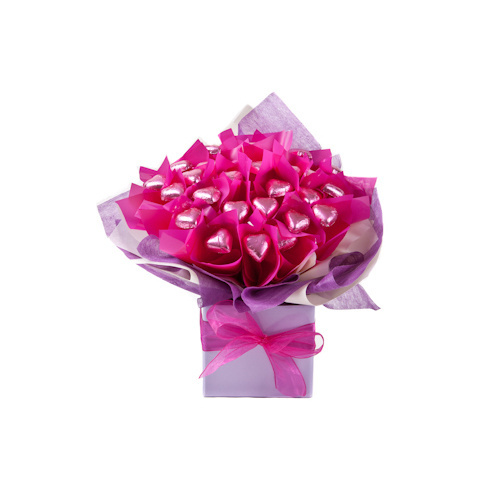 Attached gift card with your personal message delivered straight to mums door.